We once believed the worst part of myopia was declining vision and stronger glasses. We now know there’s more to worry about than ever-thickening lenses. It is clinically proven that more severe myopia leads to a significant increase in the risk of more serious eye diseases later in life. Diseases like macular degeneration, retinal detachment, cataracts and glaucoma, which can all lead to blindness. Until recently, researchers believed that only severely advanced cases of myopia could be blamed for patients developing severe eye diseases. Recent studies confirm an increase in the risk of more serious eye diseases from any amount of myopia. Leading researchers now believe there is no safe amount of myopia, no matter how small. Myopia is more than an inconvenience we grow to tolerate. Regular glasses and contact lenses can help correct myopia’s resulting blurry vision, but they don’t address the underlying condition: an elongated eyeball or an eye too curved in front, so light from far objects focuses in front of the retina, rather than directly on it. Because the eye grows throughout childhood, myopia generally develops in school-age children and adolescents. As a child’s myopia worsens it increases the risk of retinal detachment, cataracts, glaucoma and even blindness. 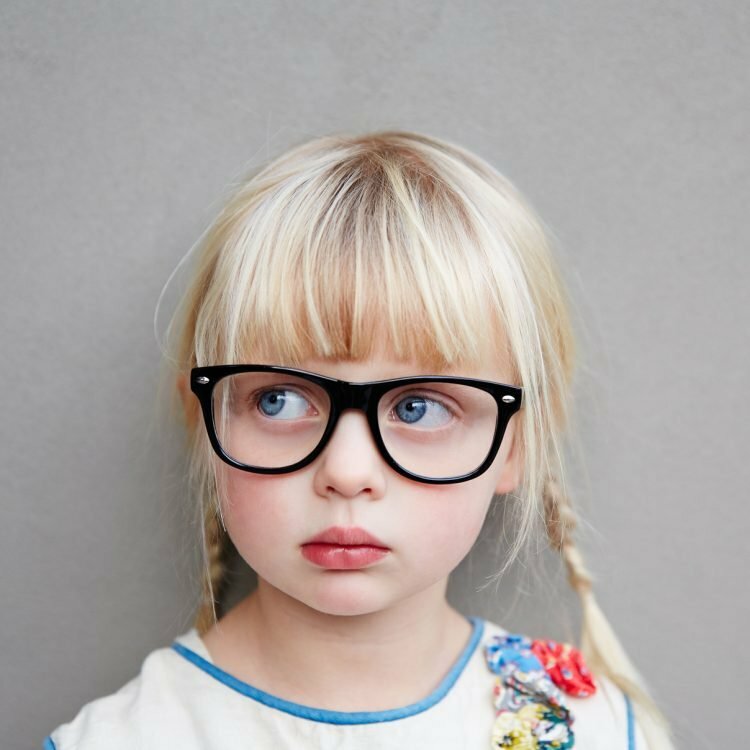 The scientific evidence continues to pile up –– myopic eyes are more vulnerable to a range of sight-threatening complications and diseases which could affect your child as they age. Studies now reveal even mildly myopic patients have a four-fold increased risk of retinal detachment compared with non-myopic patients. For those with moderate to high myopia, the risk increases 10-fold. In one study the authors concluded that over 50 percent of retinal detachments not caused by trauma are attributable to myopia. 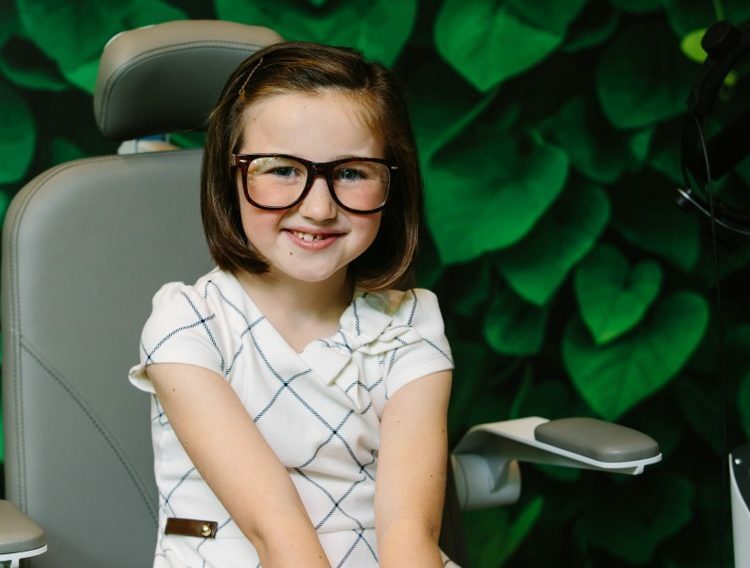 The Treehouse Vision System ™ doesn’t simply offer parents of myopic kids an alternative to worsening vision over the years. The Treehouse Vision System TM is a non-surgical treatment protocol that can significantly reduce the threat of more serious eye diseases as your children age. Learn more about what you can do about your child’s myopia here.